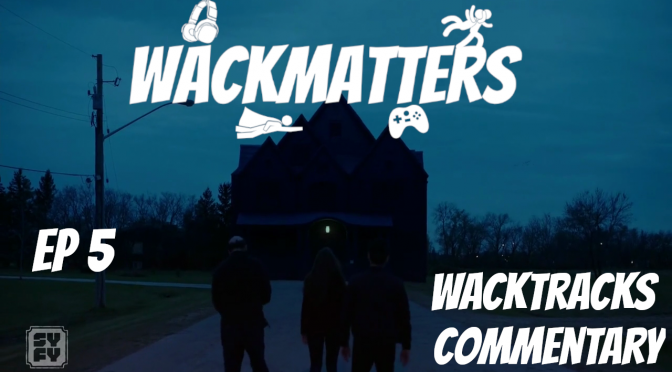 Wackmatters presents WackTracks! This is a new feature where we create commentary tracks for you to listen to while watching something along with us. We hope to spread joy through laughter. We have started season two of Channel Zero. Channel Zero: NoEnd House is a six episode short series loosely based on/inspired by the original creepy pasta. 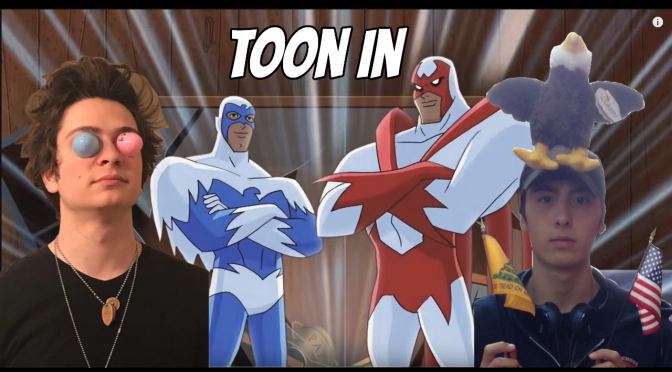 To enjoy this commentary track, you will need to watch along with the series with us. (Note: This show is rated TV-MA for language/violent content) You can pick up the show via Amazon streaming or via a Shudder subscription. 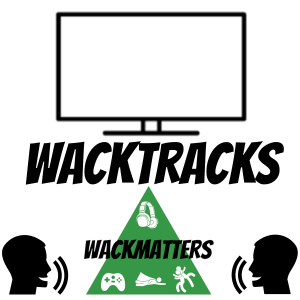 If you are not able to join us in watching the show, please check out the WackTracks Podcast where we read through a summary of the episode and share our thoughts in standard podcast form. Download the audio version directly from HERE! 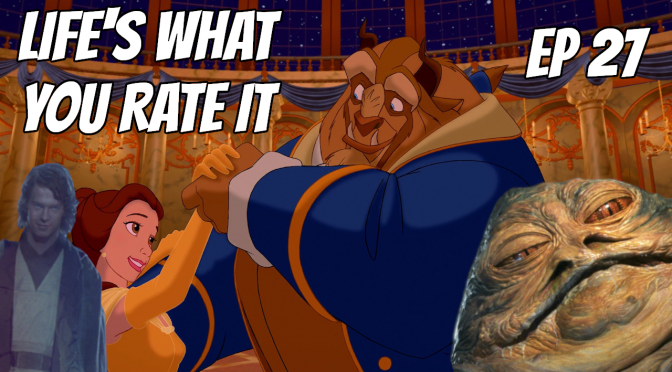 Life’s What You Rate It – Episode 27: Tale as Old as Time? We do our best to talk about the common man’s everyday life and the things contained therein so you know what parts of it are good, and what parts of it aren’t so great. 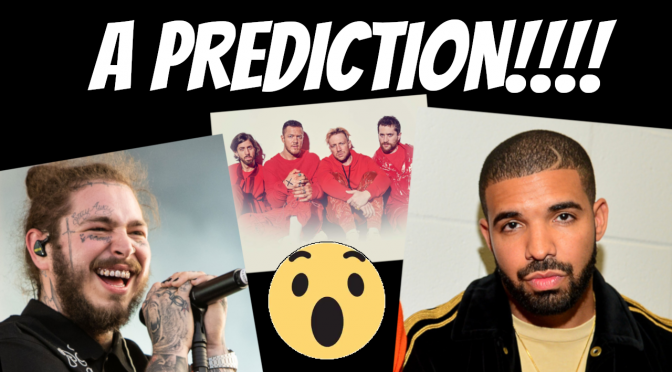 The Music Matters – A PREDICTION FOR 2019! 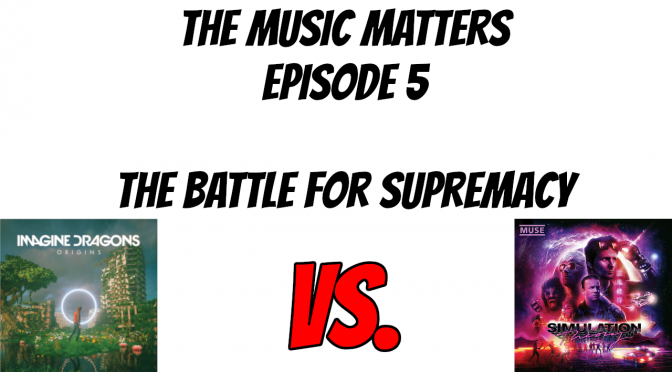 The Music Matters podcast has a significant prediction that could change the music atmosphere as we know it. Listen to this episode of The Music Matters podcast for all the details. Also check out our official “The Music Matters” playlists on Spotify or Apple Music! Download the audio version from HERE! 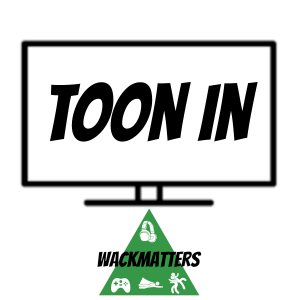 “Toon In” with us as we watch cartoons and talk about their credibility. Even adults can like animated content, and kids should be treated with intelligence. 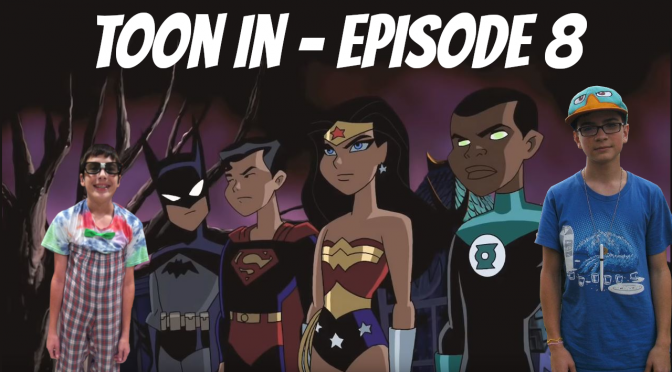 Join Karsten and Marcus as they watch through Justice League Unlimited and share their thoughts. 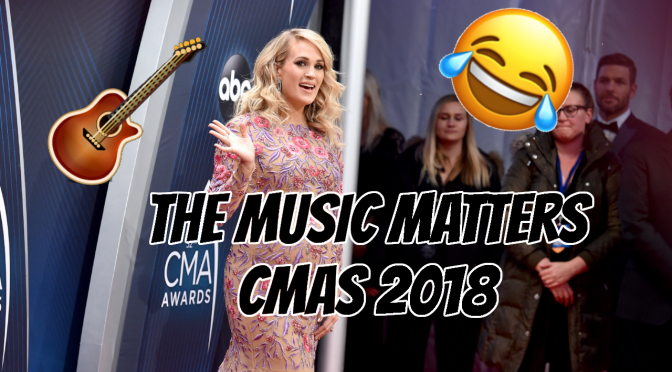 The Country Music Awards just happened and The Music Matters is the best way to stay up to date on what’s happening with music matters. Listen to our CMA wrap up show! 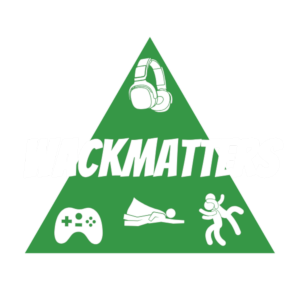 Wackmatters presents WackTracks! We would love for you to be able to listen to our new series of commentary tracks where we talk over television/movies, but if you aren’t able to check those out for whatever reason, we would love for you to join us in these episodes. In this series of podcasts, we will discuss a summary of the show that we have watched and share our thoughts with you guys. If you are able to, we recommend you listen to this podcast after listening to the commentary track while watching the show to get the full experience. (Note: This show is rated TV-MA for language/violent content) You can pick up the show via Amazon streaming or via a Shudder subscription. Who will win? With Muse vs. Imagine Dragons head to head this week, who do you think will come out on top? 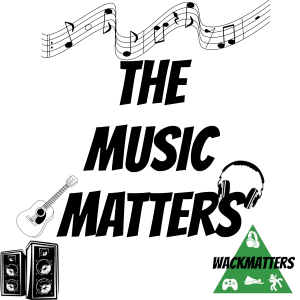 That topic and more on this week’s episode of The Music Matters Podcast. Listen to this weekly exploration of the matters of music and subscribe to the playlists and podcast to keep up with the music world. We love music! Join the conversation! 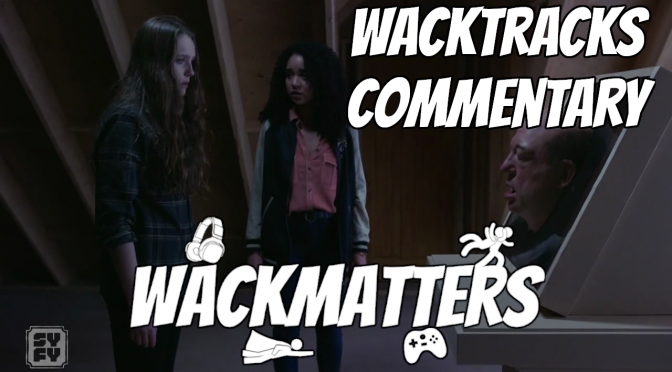 Like what we do here at WackMatters? Please consider donating to help make the world a better place. When it comes to wack matters, we think wack, matters.